Pam Dawber is a television sitcom actress. She is well known for her roles as ‘Mindy McConnell’ in Mork & Mindy and ‘Samantha Russell’ in My Sister Sam. She is an iconic figure in Hollywood. Pam Dawber was born on 18 October, 1951 in Detroit, Michigan, the United States. She was the eldest daughter of the family. Her parents were Thelma and Eugene. Pam Dawber took up modelling as a hobby but later it became her profession. She was persuaded into acting by a friend who noticed her talent in modelling and singing. She was signed up by a leading modelling agency in New York. Dawber appeared on the covers of several magazines. She did some TV commercials. 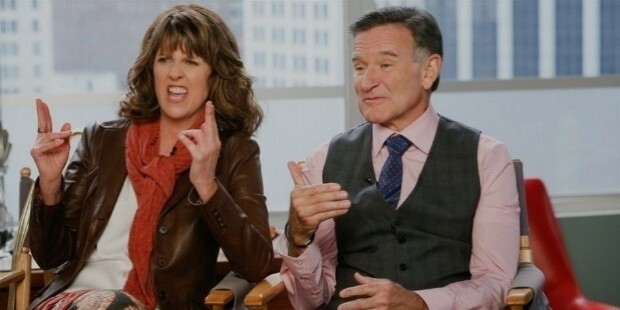 Pam Dawber studied voice and acting. Her acting debut was as the lead in a play, ‘Sweet Adeline’ at the Goodspeed Opera House in East Haddam of Connecticut. She bagged an important role in a film by Robert Altman, ‘A Wedding’. Soon after that she was cast as the female lead in the TV series, Mork & Mindy. Pam then later appeared in the role of ‘Eliza Doolittle’ in the play, ‘My Fair Lady’. She won the People’s Choice Award for ‘Favourite Female Performer’, for her role in My Sister Sam. Pam Dawber is married to Mark Harmon. The couple is blessed with two children. 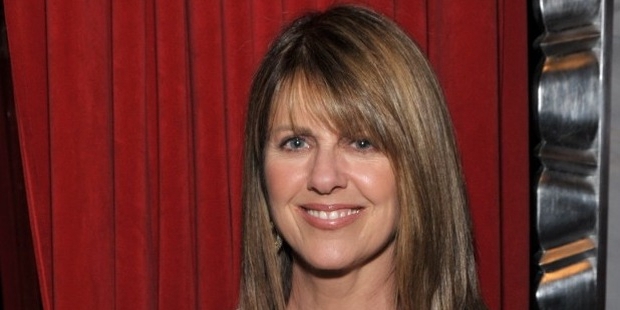 Pam Dawber won the People’s Choice Award for ‘Favourite Female Performer’, for her role in the series, My Sister Sam.